Marking its 25th anniversary year, the United States Holocaust Memorial Museum opened a new exhibition, Americans and the Holocaust, examining the motives, pressures, and fears that shaped Americans’ responses to Nazism, war, and the persecution and murder of Jews in Europe during the 1930s and ‘40s. The exhibition honors the mandate in the institution’s founding charter that the Museum put special emphasis on Americans’ responses to the Holocaust. 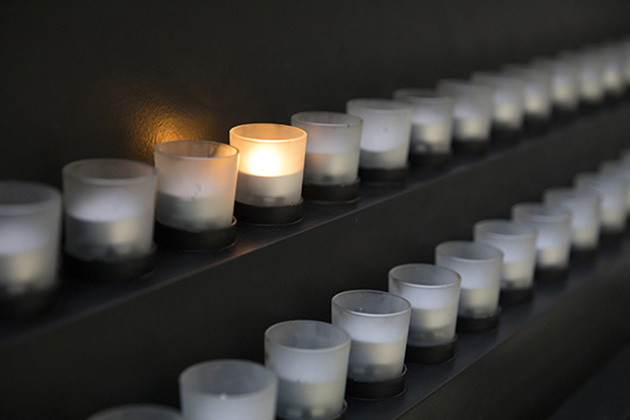 Americans and the Holocaust will be featured at the Museum until 2021 and is part of a larger institutional initiative that includes an online exhibition, educational resources, public programs, and more. The Museum is grateful to the generous donors that contributed to the initiative and helped make this work possible. This special exhibition examines Americans’ responses to the rise of Nazism in Germany, World War II, and the persecution of Europe’s Jews. 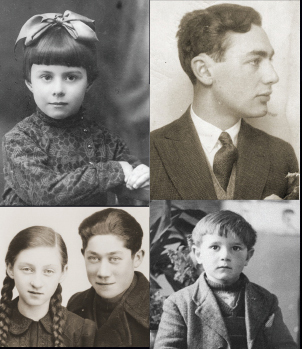 The online counterpart to the Americans and the Holocaust exhibition includes personal stories and interactive elements. This lesson promotes reflection and critical thinking about various factors that shaped attitudes and actions during the 1930 and ‘40s and the factors that influence us today. Explore the Museum’s events calendar—including programming related to Americans and the Holocaust taking place across the US. This project invites students, teachers, and lifelong learners to contribute to ongoing research on how pivotal events from the Holocaust period were reported in newspapers in the 1930s and ‘40s. The Museum is deeply grateful to the following donors for their generous support of our Americans and the Holocaust initiative. The Museum is working to keep Holocaust memory alive while inspiring citizens and leaders to confront hatred, prevent genocide, and promote human dignity.